I can say I am now converted. This yarn is slightly greener in real life but the camera just wouldn't pick up the right colour. 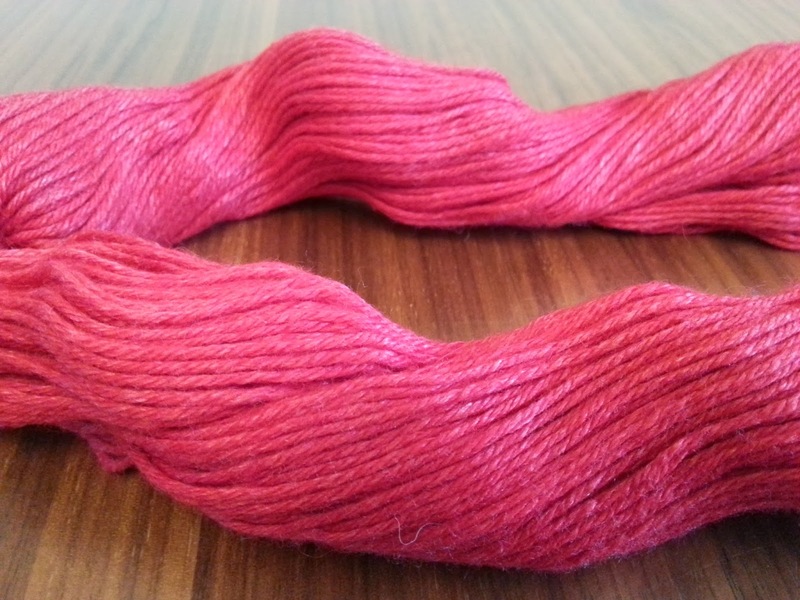 a 75% Yak Down & 25% Super Fine Merino. It has a beautiful quality and the strads are even with an even colouring. with something so beautiful I wouldn't want to put it in the wash anyway. to make a project with. 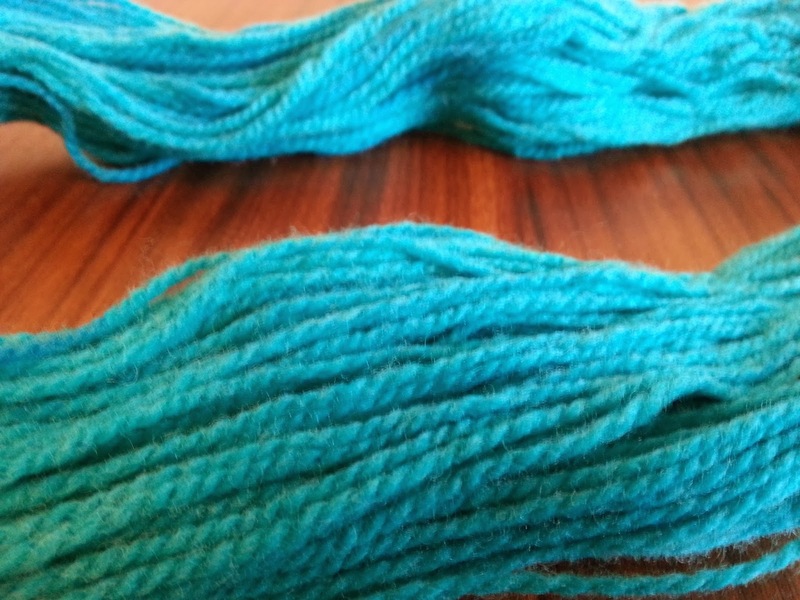 The other yarn Lhasa Wilderness is a 75% Yak Down & 25% Bamboo mix. 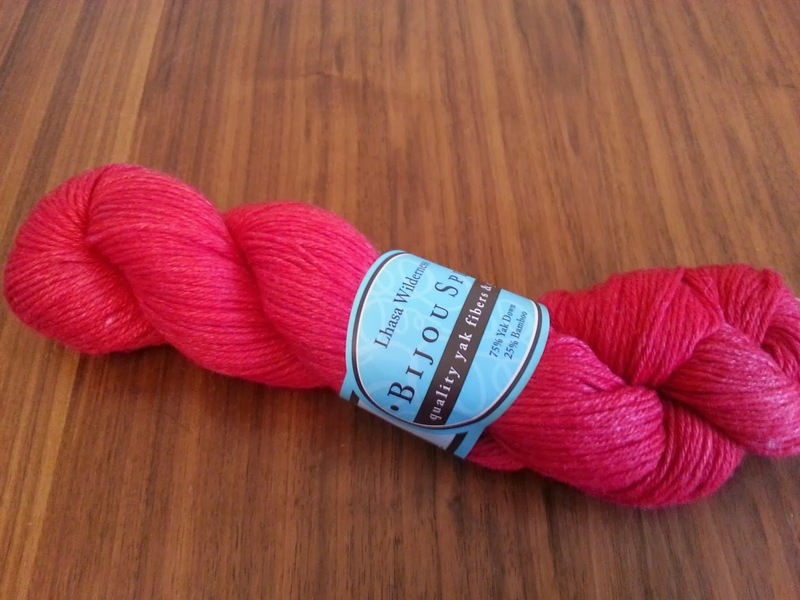 This yarn is beautifully soft and luxurious. The pictures don't quite pickup how beautiful this red is. It's soo beautiful you just want to pick it up and stroke the yarn. 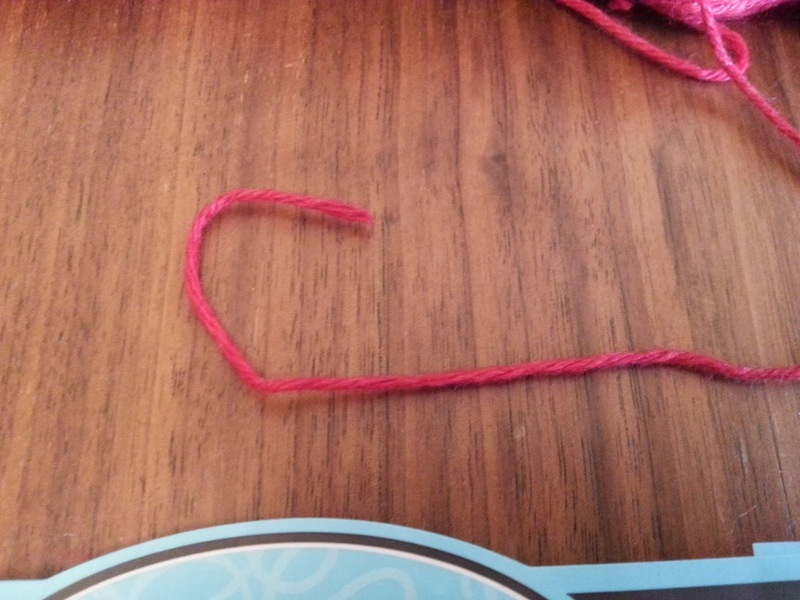 This yarn is slightly thinner than the merino mix and you get 180 yards. 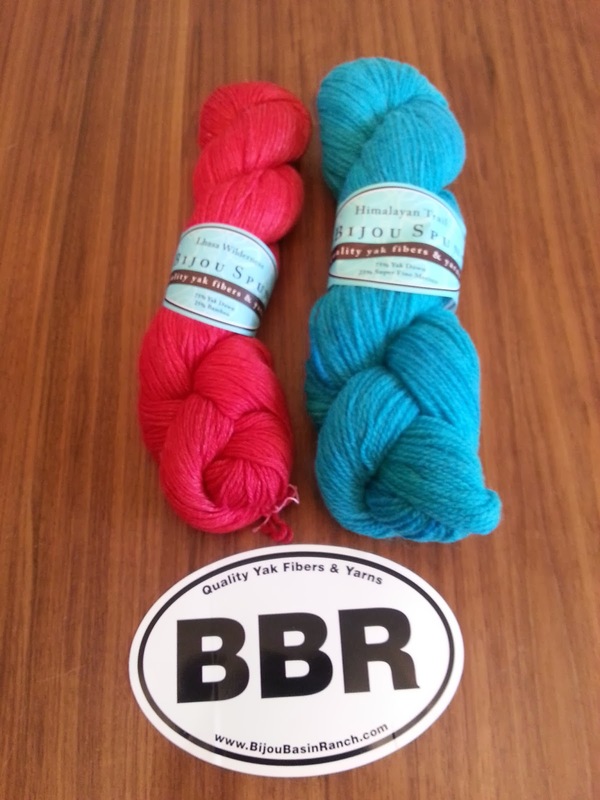 It's such a beautiful yarn that it's hard to choose which would be the best project. Little Red says it's so soft he wants me to make him an Ami. What do you think you would make with something so beautiful? I will be doing in the future. you are buying from a family business. It's a small family owned and operated yak ranch situated on the open plains of the Colorado outback. They are located about 65 miles southeast of Denver, Colorado, just outside of the small town of Elbert. Typically, yak produce two different types of hair. The first is the outer "guard hair" which is the longer, coarser, and stronger hair. and strongest guard hair is found on the animals tail and skirt. The second hair produced is the short, fine, soft undercoat or "down hair"
which is produced by the animals during the winter and is an incredible insulator. Yak living in cold climates will produce from one to two pounds of down annually. The down is shed in the spring and is harvested by combing. 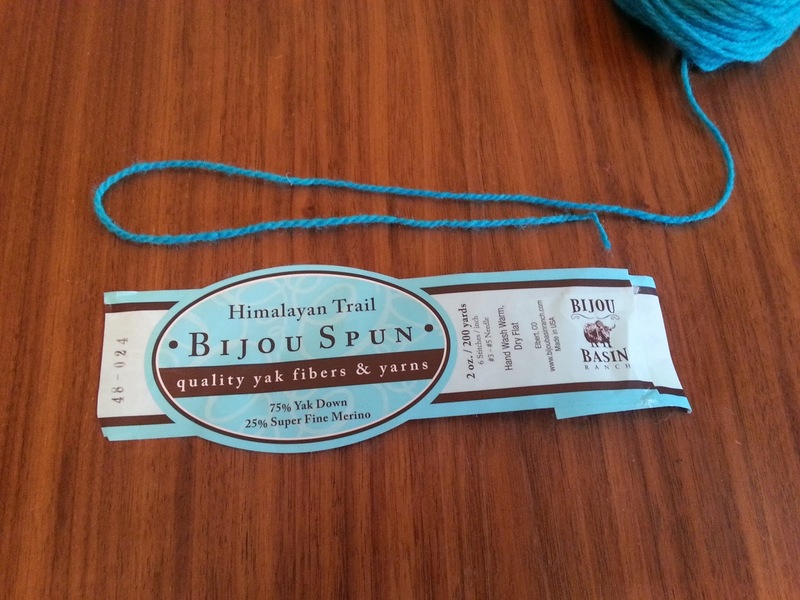 Yarn made from yak down is one of the most luxurious fibers found. Warmer than wool and as soft as cashmere, yak yarn makes wonderful garments and accessories. yet breathes for comfort in warmer weather. Yak yarn is completely odorless, does not shed and maintains warmth, even when wet. 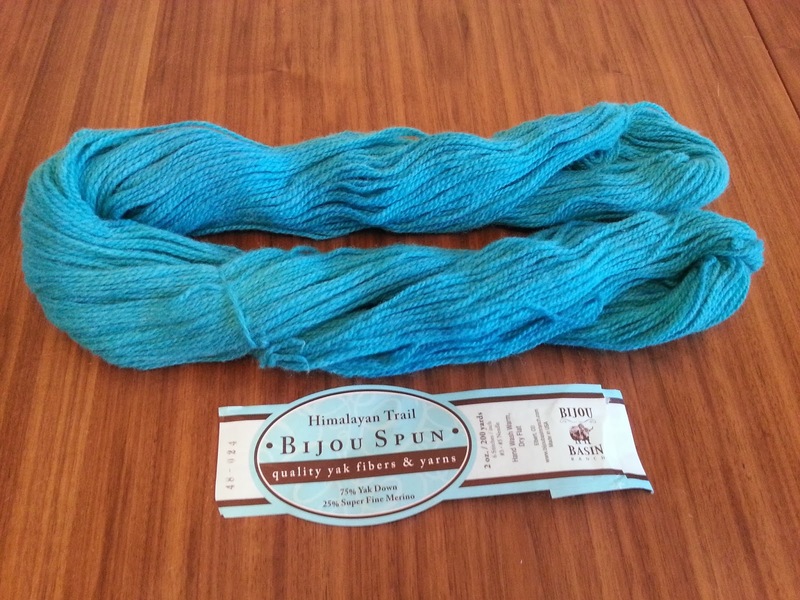 The yarn is non-allergenic and non-irritating as it contains no animal oils or residue. It can be hand washed with a gentle detergent. 100% Yak Down Clouds You can purchase the Fibre so you can spin your own. Tibetan Dream Color Closeout Sale! 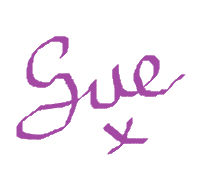 I hope you'll check out their site and all their beautiful yarn mixes. yarn so keep an eye out because it will be a free pattern for you. 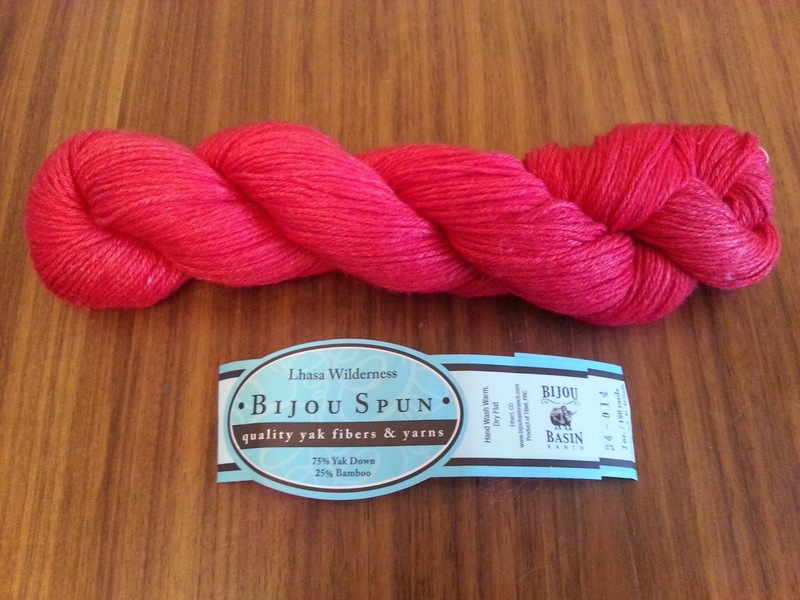 I received the yarn to review. Thank you for introducing this yarn. I am excited about this as it is non-allergenic. Big plus for me. 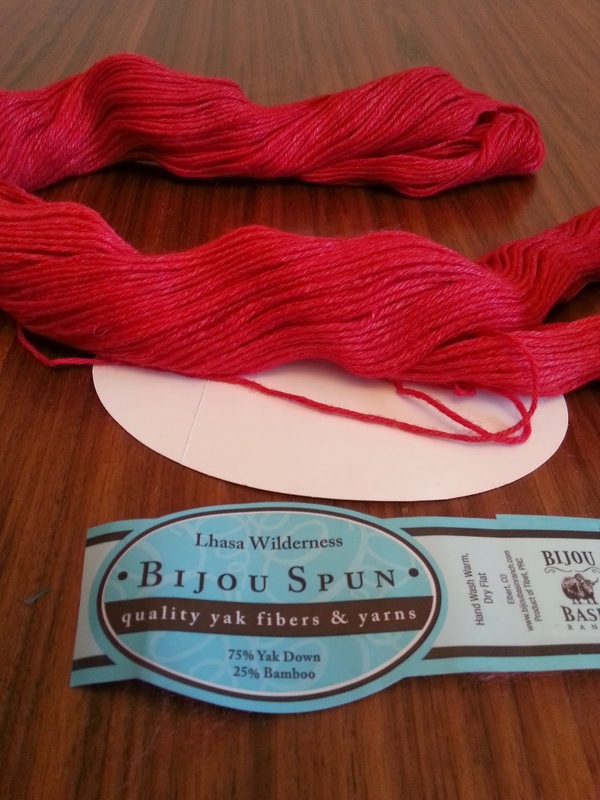 I love natural yarns but can not wear or work with wool, even wool blends.